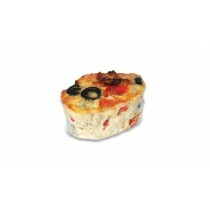 Nutrition Information Servings per package: 10 &nb.. 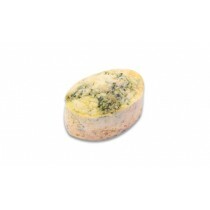 Nutrition Information Servings per package: 15 &n.. 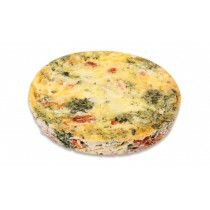 Nutrition Information FTMC Frittata Tuscan Mediterranean Cocktail .. 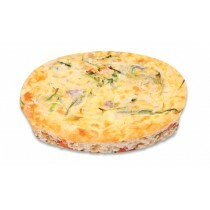 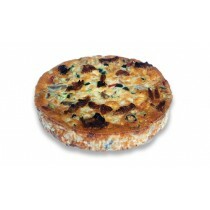 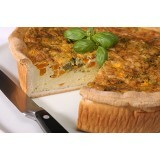 Nutrition Information FTM Frittata Tuscan Mediterranean Large ..